DDoS attackers launch hundreds of DDoS attacks every day. When a DDoS attack strikes an organization, panic is common. No one knows why systems and applications are failing, who to call, or what questions to ask. Meanwhile, senior leaders want answers. Planning ahead and being prepared is your best defense against DDoS attacks. 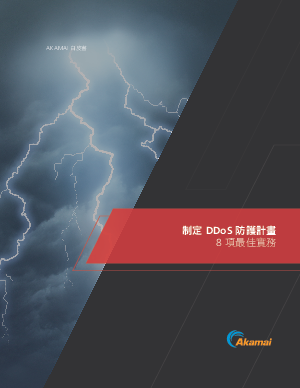 This white paper explores best practices for building and maintaining a DDoS protection plan. You’ll learn what to expect from a DDoS attack, how to prepare, what to put in a DDoS runbook, and how to test your plan.